Description - Made to live under God’s authority, humanity as a whole flounders when we choose to live apart from the ways of the Almighty. 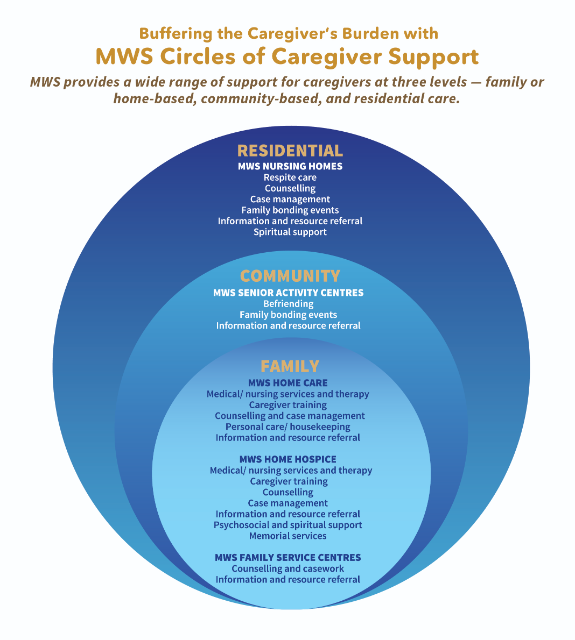 Dire moral and social consequences follow from this. 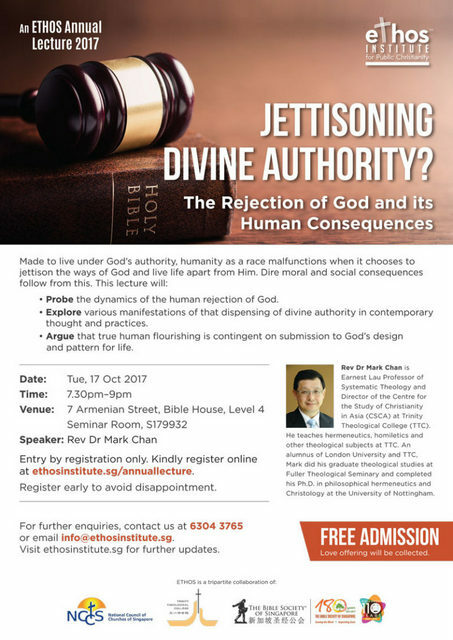 The lecture, by the Rev Dr Mark Chan, will probe the dynamics of the human rejection of God, explore various manifestations of dispensing with divine authority in contemporary thoughts and practices, and argue that true human flourishing is contingent on submission to God’s design and pattern for life. Entry by registration only. Register at ethosinstitute.sg/annuallecture. Admission is free. 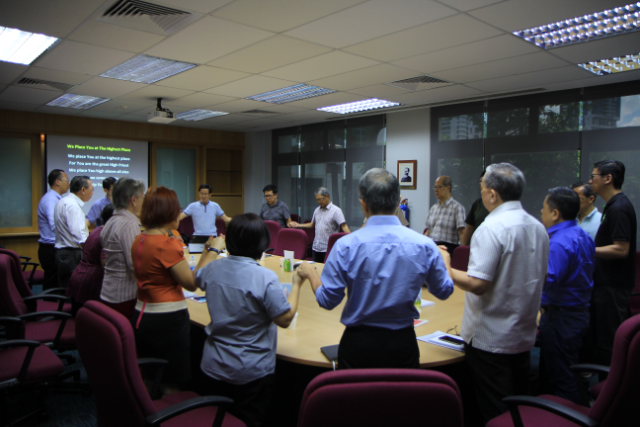 For more information, email info@ethosinstitute.sg or call Ms Florence Kang at 6304-3765.